The revamped nutrition facts label, which emphasizes calories and adjusts portion sizes, is expected to change the way people shop for groceries. But will it? First lady Michelle Obama and the Food and Drug Administration recently unveiled a new look for the nutrition facts panel, the first significant changes to the label in over 20 years. The revamped label, which emphasizes calories and adjusts portion sizes, is expected to change the way people shop for groceries. But will it? More than half of people already look at the ubiquitous nutrition label before purchasing a product. However, the current label often leaves even the most educated person scratching his or her head and pulling out a smartphone to decode the information needed to make an informed decision. To address this, one of the most noticeable changes to the label is the listing of calories, which will be bigger, bolder, and adjusted to reflect the portions people eat. Though a greater emphasis on calories may be intended to help Americans battle bulging waistlines, a University of Minnesota study has shown just 9% of consumers actually use calorie information. Several other studies have shown that placing calorie information on restaurant menus does not lead people to choose lower-calorie meals. This shouldn't come as a surprise. After all, what good is the laundry label on your clothes if you don't know how to use the washing machine? Shoppers also will see vitamin D, potassium, and added sugars listed on the label. Nutritionists state our diets are either lacking (vitamin D and potassium) or overwhelmed (added sugar) by these nutrients, putting all of us at greater risk for chronic disease. Yet if no one tells consumers this, what value is the information? It's just more nutrients listed on an already long and complex list. Without context, information regardless of font size or type face is meaningless. This is an enormous opportunity for brands to pull up a seat at consumers' tables. For starters, they can play a lead role in educating shoppers about how to properly interpret nutrient needs based on their individual dietary needs. A genuine common-sense approach to nutrition can be the stepping stone to positioning even the most indulgent of products as shopping-cart-worthy. Also, the increased transparency on ingredients should be embraced because it can open doors for brands to connect with consumers in new ways. When brands proactively and openly communicate about the role ingredients have in delivering nutrition, taste, and quality, goodwill can be built. But, this goodwill can easily be eroded if the product claims are contrary to the information in the nutrition facts. An integrated public relations strategy through the lens of health-minded consumers should play a critical role in helping to maintain the authenticity of a brand's story at all points of communication. The new nutrition facts panel aims to deliver more of the information Americans need, but that is only half of the battle. Now it's the job of communications to turn that information into knowledge if we want to see a change in shoppers' behaviors and health. 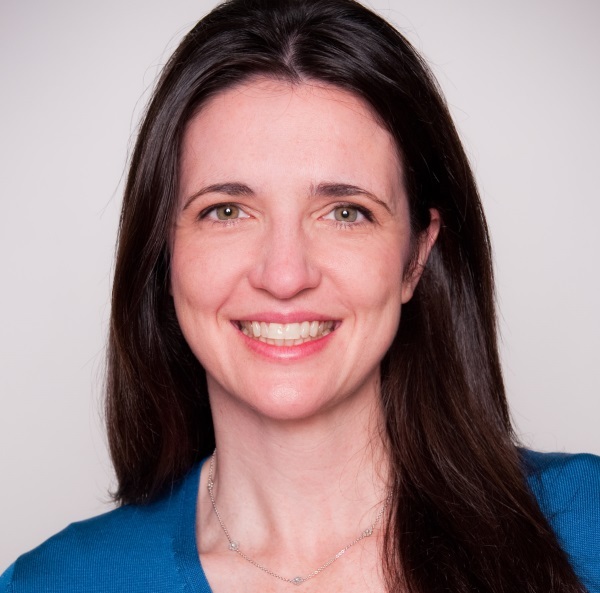 Danielle Dunne is MD of Allidura Consumer, a unit of Chandler Chicco Companies.